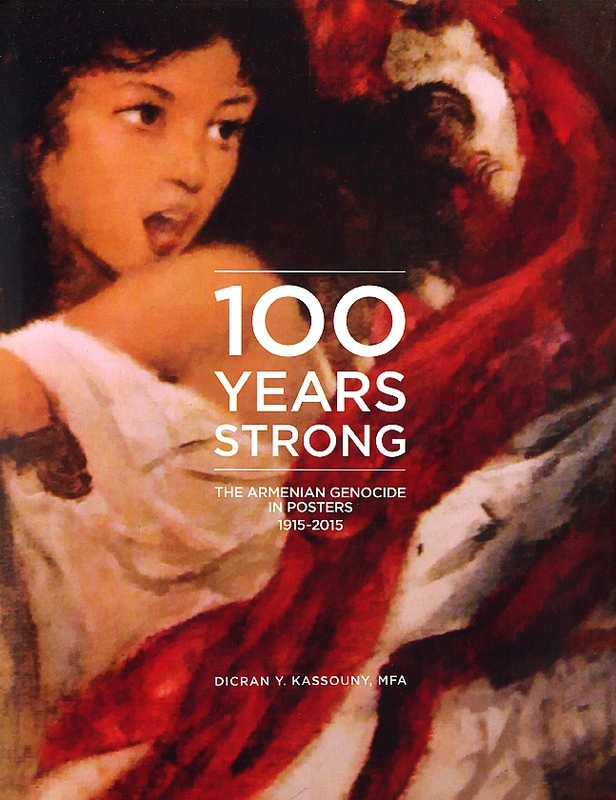 100 Years Strong chronicles the art of the Armenian Genocide poster, examining and contextualizing the diverse commemorative, social, and political aspects of depicting the Genocide issue in images and words. Encompassing the century since the Genocide and global in scope, the posters reproduced in this volume run the gamut of poster design, from highly sophisticated works signed by renowned artists to Spartan, sometimes rudimentary, yet often striking notices produced by anonymous designers. Issued variously by governments, humanitarian organizations, political parties, and underground movements, the Armenian Genocide poster tradition provides an illuminating perspective on a profoundly sensitive subject, as it tells a complex, multilayered story of struggle, survival, and hope for justice.